Bath was built for fun and relaxation firstly by the Romans and then boomed in the Georgian and Regency era. Bath Thermae Spa and baths are a big attraction all the year round. Perfect for gatherings of groups for celebrations and just coming to together with friends. 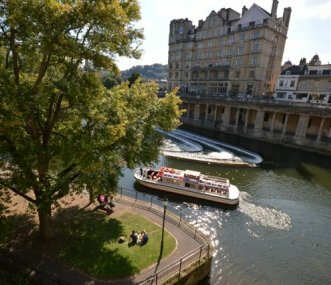 The city is brimming over with wonderful places to eat and drink, the best retail brands to shop in and some great entertainment including Bath Rughby Club, the Bath Literary festival as well as hundreds of other foodie and cultural events. Bath has a remarkable collection of museums and galleries, both private and public. With its stunning Georgian architecture, notably The Royal Crescent and The Circus, Bath is a great launching off point for great sight seeing in Somerset, Gloucestershire and Wiltshire. There is accommodation of all sorts from five star hotels to stunning apartments and Georgian houses. A city not to be missed. Townhouse housing 2 apartments, for 14 and 8 respectively, in the centre of Bath. Luxury self catering accommodation perfect for large gatherings - girls groups, family get togethers, corporate use. 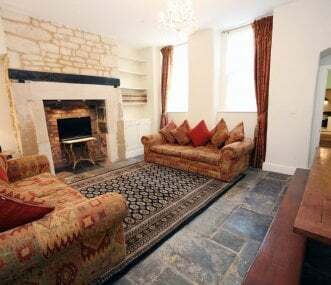 A beautiful Georgian townhouse right in the centre of Bath. 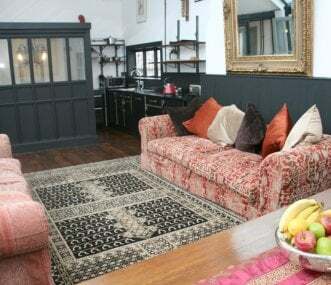 Luxury self catering accommodation for groups up to 14. Perfect for large gatherings - girls groups, family get togethers, corporate use. 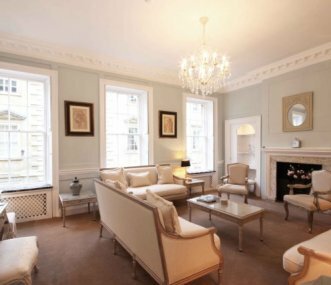 The Royal Abode Townhouse is a beautiful and unique residence in the very centre of Bath with the Thermae Bath Spa as well as the Roman Baths just a short stroll away. La Belle Abode is a gracious Georgian luxury 7 bedroom Townhouse in the heart of beautiful Bath situated down a quiet street, just round the corner from the Abbey courtyard. Gorgeous Georgian house beautifully renovated sleeping 16. Ideal for large groups of friends and family. And only a 15 min walk into central Bath. 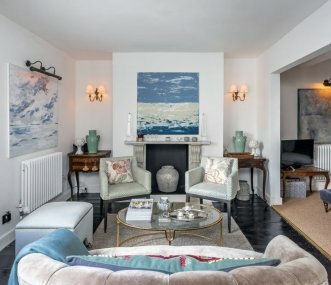 A Grand Georgian luxurious 6 bedroom Townhouse in a highly desirable central location looking over the weir. 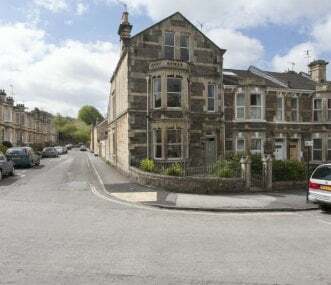 This special home allows groups and families to enjoy Bath on their doorstep.